These are strong are very powerful which will help you and your family with not only Financial strength, but also cover General Good Health, Prosperity, removal of any negative energies or Karmas for you. The benefits include Spiritual protection and advancement along with material benefits too such as success & prosperity. 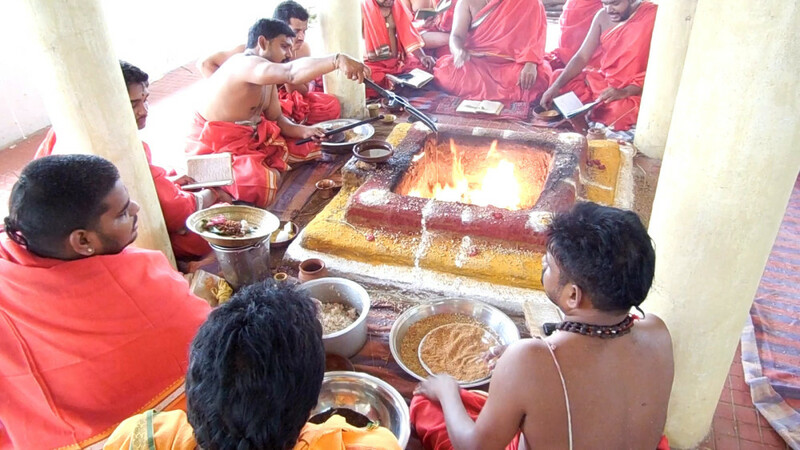 Although the 3 Yagyas seem to yield the same results, the main difference lies in the strength of the Yagyas as its strength is based on the Sankalapa recited for each Yagya category varies. Which simultaneously yields the results with the varied intensity. 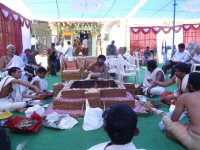 These are Custom Yagyas that you can choose depending on your needs and ones that will fit in to your financial limitations. These are Customized and set to fit your standard to fulfill your desires. They have a very wide range of category as the needs of people also vary in general. 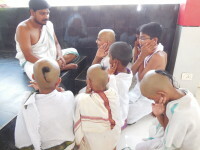 They range from various kinds Health, wealth, education, Spiritual growth, Business enhancement, solve legal issues, resolve family matters, finding a suitable life partner and so on. Through the reading of your Vedic astrology (Jyotish) chart, our expertly trained pandits can determine the karmic influences that are occurring in your life at the present and the ones that will manifest in the future. 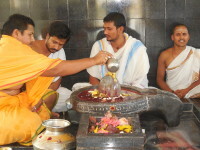 Then, they can prescribe the Customized Yagyas, which should be performed to help neutralize the unfavorable influences and enhance the favorable influences. 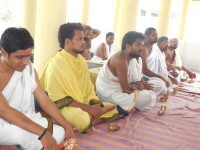 To learn more about our Monthly Calender Yagyas, please reach out to us via phone or email. You can also order our services online following the link above.